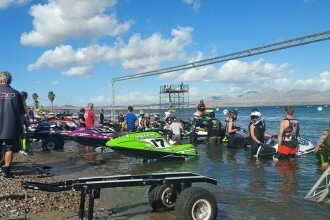 Video: Watch Sea Turtle Attack Lounging Jet Skiers | The Watercraft Journal | the best resource for JetSki, WaveRunner, and SeaDoo enthusiasts and most popular Personal WaterCraft site in the world! 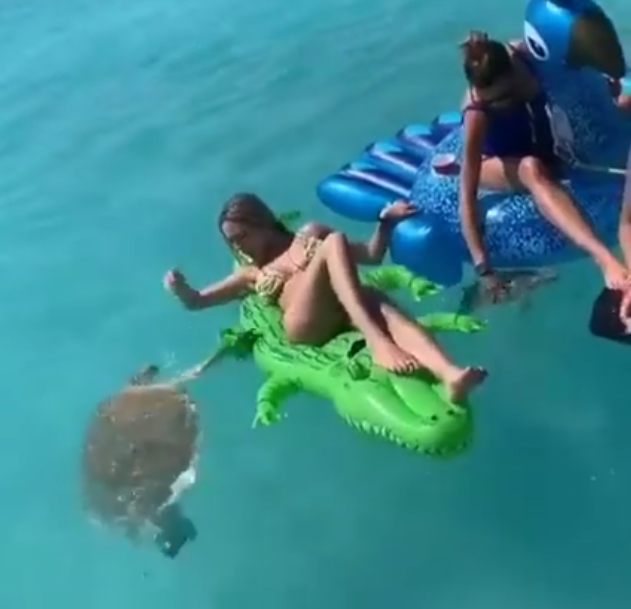 Recently, a girl was with her friends having a nice relaxing time on their inflatable rafts when one of the females sees a Sea Turtle coming her way. It seems at first that she is very excited to see the sea turtle as not many people get to see them up close in their natural habitat. As would most people. Except things turn for the worst as the Sea Turtle snags onto one of the legs of the inflatable alligator raft. 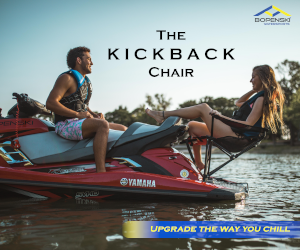 Thankfully one of her friends was on a Yamaha WaveRunner which allowed her to swim onto it. As she is rolling herself onto the WaveRunner, the sea turtle does try to go after the girl again. You can imagine that this must have been a little scary. 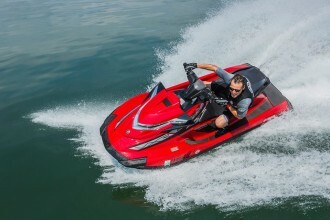 However, one friend is able to push the nose of the sea turtle down allowing the girl to safely board the WaveRunner. With the topic of sea turtles, we found that sea turtles eat a plant-based diet where they mainly feed on seagrass. While I am not a marine biologist, maybe this sea turtle was hungry and saw the green inflatable raft as a large amount of seagrass. Either way, we are happy that the girl was not injured and the sea turtle was able to swim off safely.